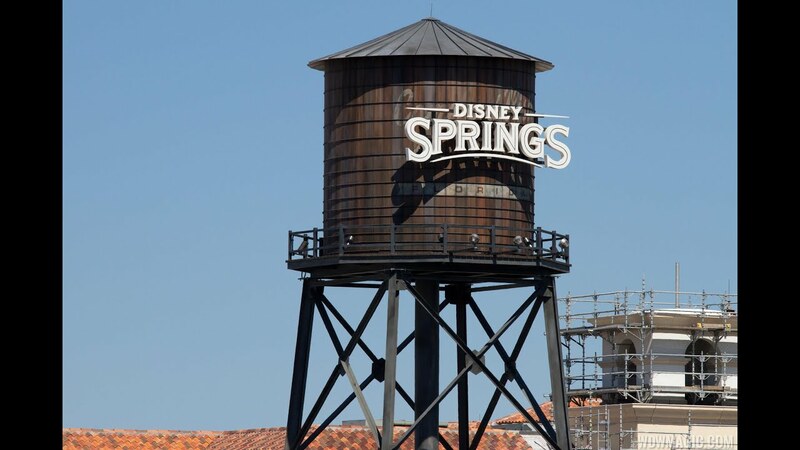 Jul 13, 2016 in "Disney Springs"
If you are heading to Disney Springs during the next few weeks, bridge work will require you to take a different path across property. The bridge linking The Landing to the Marketplace is currently closed for refurbishment. The walkway is closed in The Landing alongside Paddlefish. And on the Marketplace side, the closure is next to T-REX. If you need to get from The Landing to the Marketplace, go via the Town Center. The work is expected to be complete by mid August 2016.